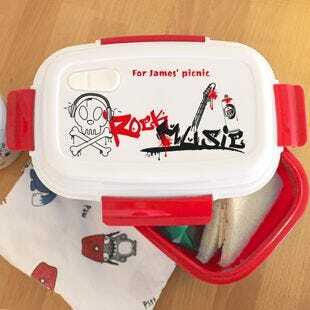 In just a few clicks, you and your children can customise a stunning lunch box! It's an absolute must-have for school lunch breaks or to carry their daily snacks. 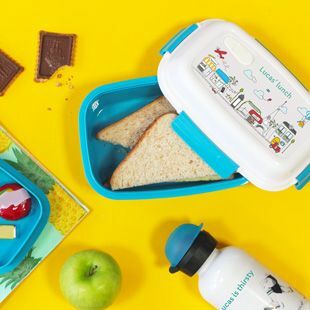 Your children can take these lunch boxes everywhere: school trips, picnics, at the beach... and to all of their favourite extracurricular activities! 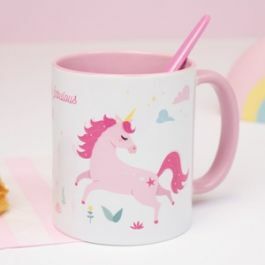 Choose from our 34 beautiful themes (kawaii, unicorn, football, princess, fairies, dinosaurs, firemen, superhero...), pick one of our 4 colours (dusky pink, mauve, navy or red) and identify it with your child's name to create the cutest bento box. You can also check out our healthy lunch box ideas on our blog for fun food recipes! Customise a colourful and fun lunch box (bento box) for your children, with our 34 themes to choose from (unicorn, football, princess, fairies, kawaii, firemen, dinosaurs or super-hero...)! 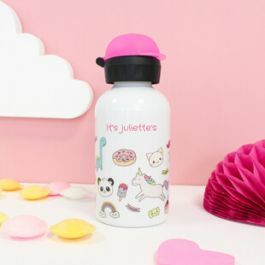 With its 1000ml capacity, it's bound to be your child's daily essential for lunch breaks or for snacks: it has 2 removable small containers and an intermediate inner box. To keep the food cool for a few hours, just put the ice pack (previously placed in the freezer) under the intermediate box. 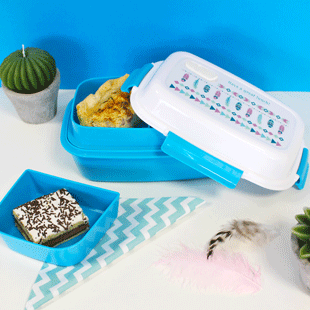 The lunch box is microwave safe so that you can easily heat up your food! It's also guaranteed BPA-free. 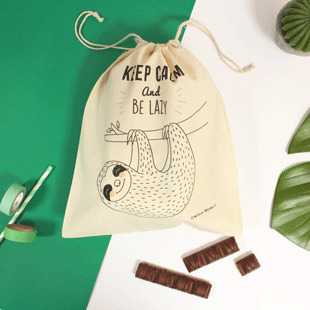 Petit Fernand has created the perfect lunch box for children that you can fully customise. 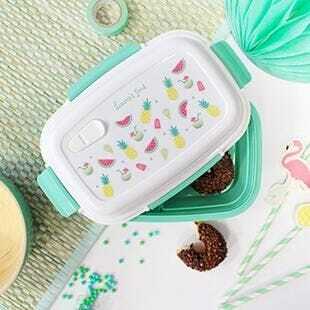 With a capacity of 1000ml, this bento box fits your child's everyday needs: it has 2 removable small containers and an intermediate inner box. To keep the food cool for a few hours, just put the ice pack (previously placed in the freezer) under the intermediate box. 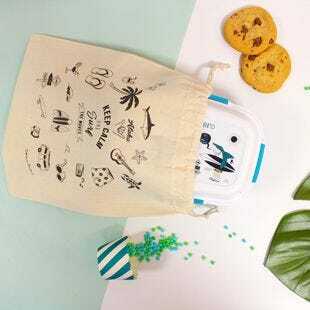 The lunch box is also micro-wave safe so that you can easily heat up your food! Details: capacity of 1000ml, a weight of 361g, dimensions of 210 mm (W) x 85mm (H) x 145mm (D). 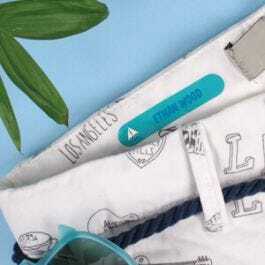 Taking your lunchbox everywhere is so simple with its cotton lunch bag! Available scenes : kawaii, unicorn, football, princess, fairies, dinosaurs, firemen and superhero.